If we dont answer, we are busy with clients, please leave a voicemail and we will return your call. By appointment only, these times are a general idea of our hours. We are a by appointment only salon. 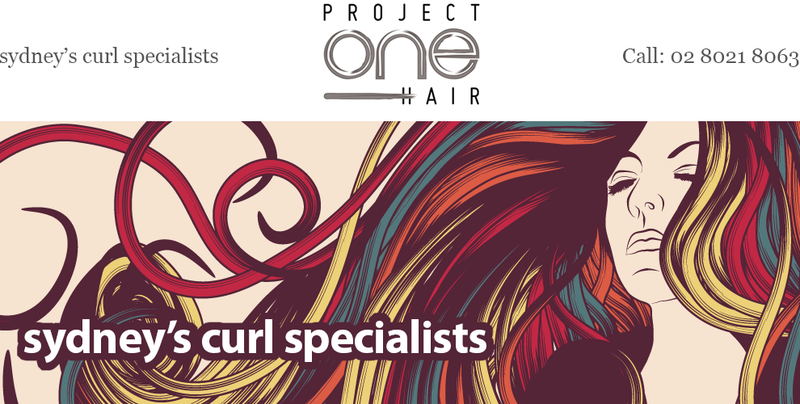 Project One Hair is situated on the corner of Myrtle St and Buckland St, Chippendale. It is a 14min walk from Central Station. Or you can simply take a bus to Broadway and walk down Buckland St.